BASKETBALL SPOTLIGHT NEWS: AC Showcase Highlights: Jo Jo Cooking In America's Playground! 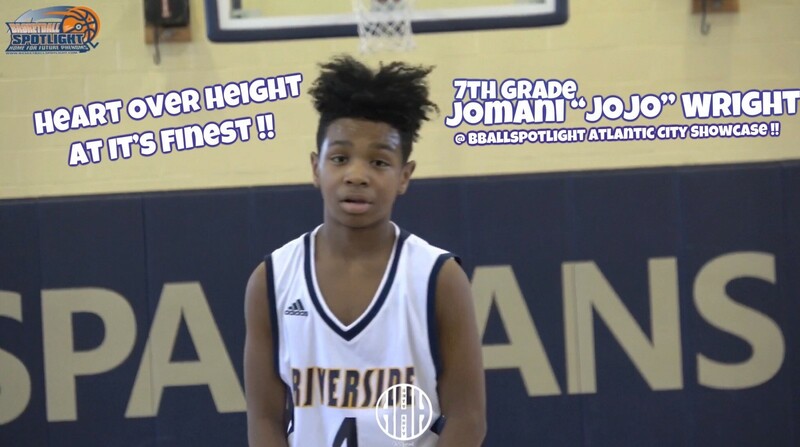 AC Showcase Highlights: Jo Jo Cooking In America's Playground! Jomani “Jo Jo” Wright was on fire at the AC Showcase. The southpaw caught fire quickly and often as he led Riverside Hawks to the title. Check out his highlights and stay tuned as we bring you more coverage from this event.